Do you suspect that your spouse or partner is cheating and would like to monitor the person's Whatsapp account remotely from your own phone? This article will guide you on how to spy the whatsapp message of anyone without the person being aware of your actions. 1. You will be able to monitor the account of the person as long as the person's phone is ON. 2. Respond to the person's messages on his/her behalf if you wish. 4. Become a Geek among friends and colleagues. 1. Go to Google Play Store to download Spy for Whatsapp. 2. Launch the app, wait for the app to display a QR Code. 4. 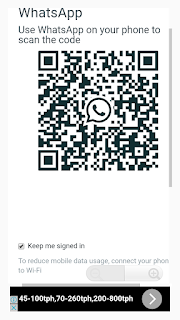 Launch the person's whatsapp, click the 3-dotted line at the top-right corner and select Whatsapp Web. 5. 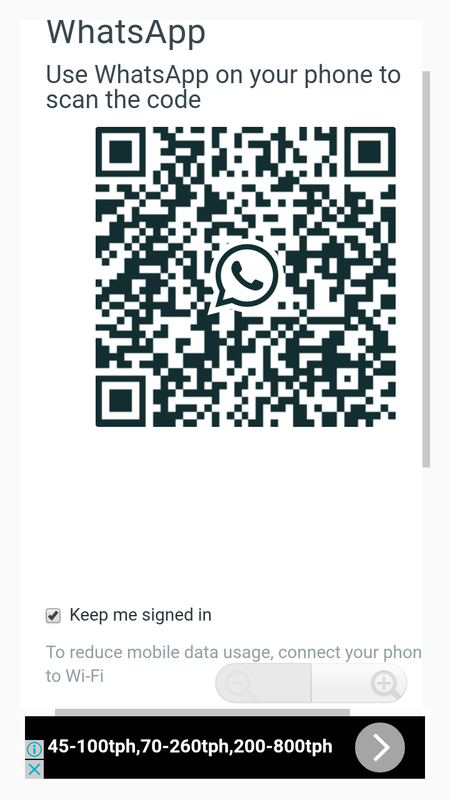 Click the Plus sign + at the top-right corner of your screen then use the scanner displaying on the screen to scan the QR code that has already appeared on your own phone. 6. The scanner on the person's phone will stop scanning as soon as the connection is made. 7. Drop the person's phone and relax. Whenever you want to read the person's whatsapp message, just launch the Spy for Whatsapp on your phone to gain full access to the person's whatsapp. NB: This tip meant to be used only for the right purposes. Don't Get yourself into trouble trying to sneak into the privacy of another whatsapp user.